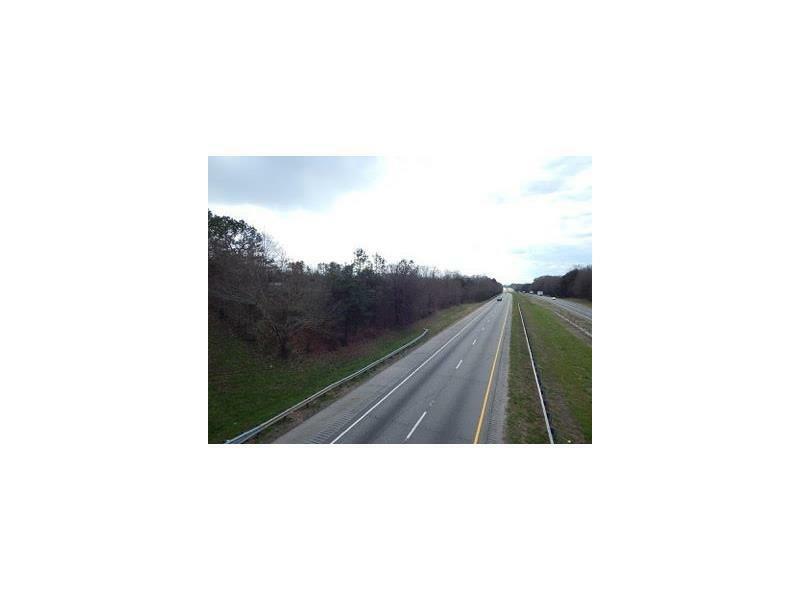 5.6 Acres with Interstate 85 Road Frontage. 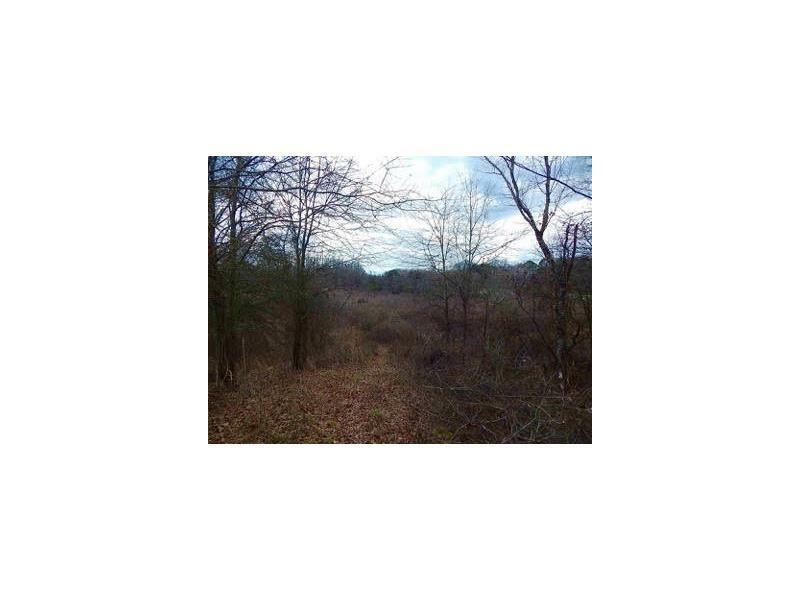 Great property with multiple uses. 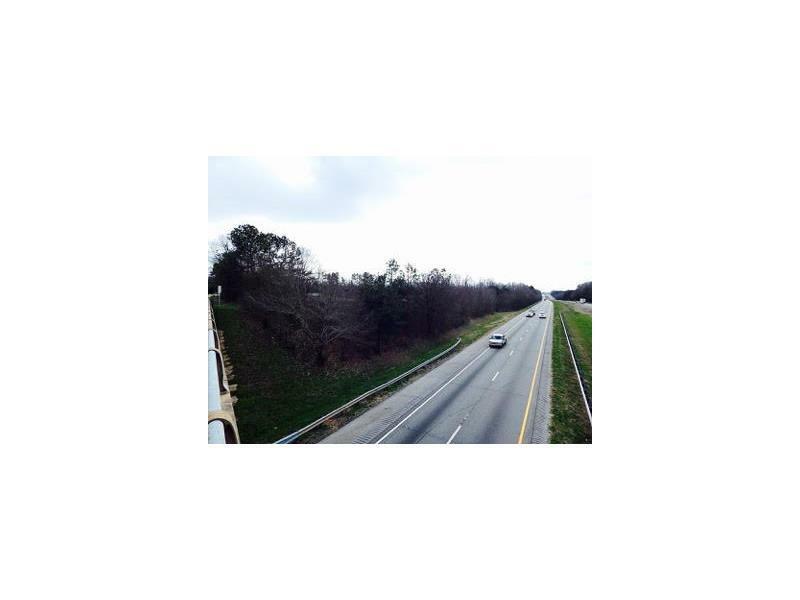 Located on Highway 82, just before the I-85 Interstate Bridge.